Australia’s leading eco nappy available in extra large! 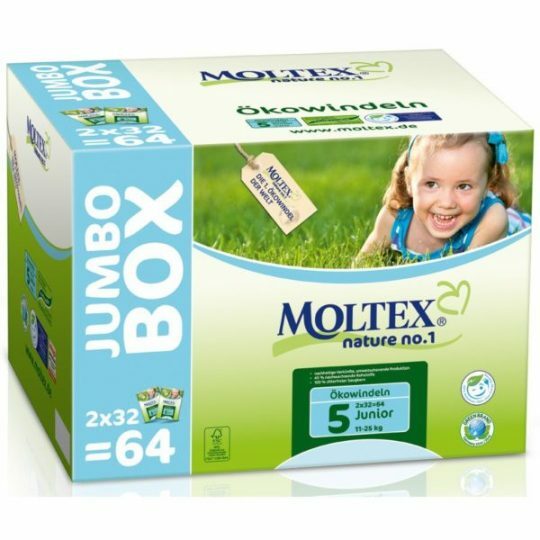 Pack of 27 disposable nappies to fit 16 to 30 kg child. 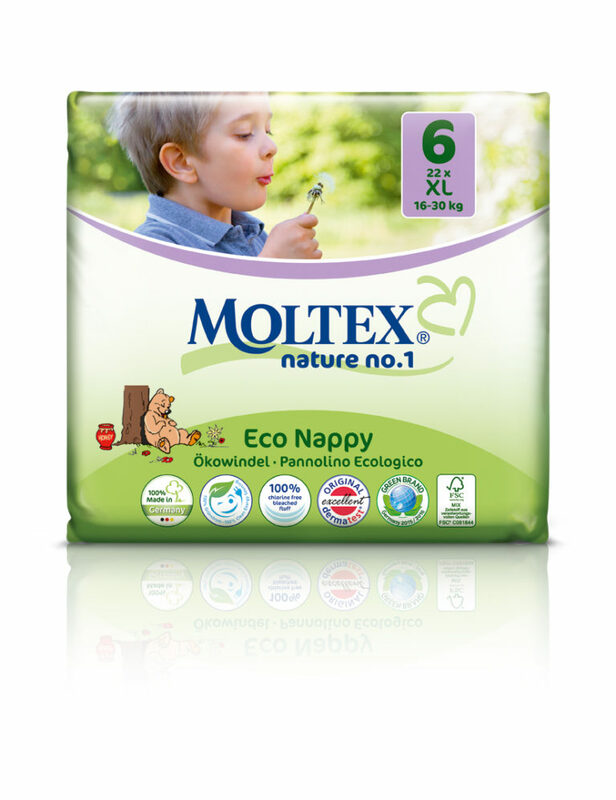 Moltex eco nappies are the leading eco nappy in Australia and are the ONLY nappies to be awarded the prestigious Australian Good Environmental Choice Award (GECA). 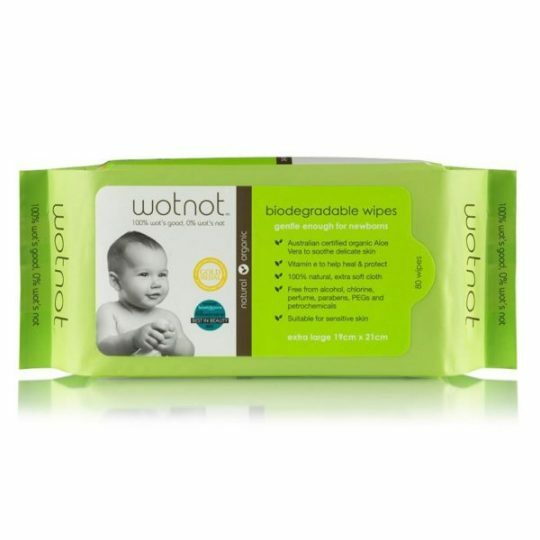 Not only do they have excellent environmental credentials but they are the front runners for absorption and fit, and excellent for children with sensitive skin or those suffering from eczema.